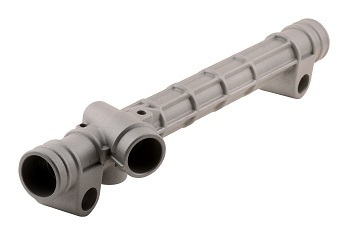 High porosity and mechanical strength requirements. Process : Aluminium high pressure die casting and electrostatic powder coating. Resistance to corrosion, long product life-time. 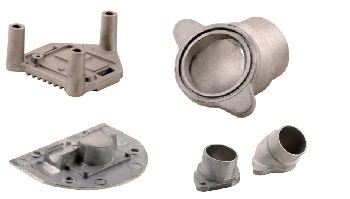 Process : Aluminium high pressure die casting and machining. Process : Aluminium high pressure die casting, CNC machining and electrostatic powdercoating. Very high visual quality requirements. Resistance to corrosion and precision assembly dimensions. 100% leakage testing with electronic equipment. 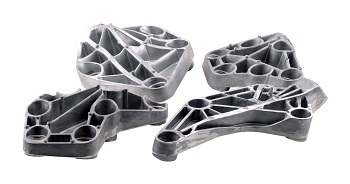 Process : Aluminium high pressure die casting and CNC Machining. High quantity production with precision assembly dimensions. Multi cavity tools, CNC machining process with robots. Production with several metal inserts. To view our product gallery please click here.